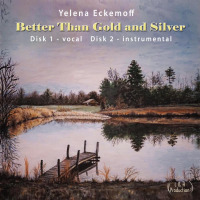 In the Shadow of a Cloud; Saratovsky Bride; Fishing Village; Waters of Tsna River; Acorn Figurines; On the Motorboat; Hammock Stories. 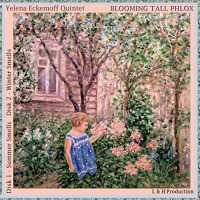 Picnic in the Oaks; Waltz of the Yellow Petals; Trail Along the River; Lament; Vision of a Hunt; The Fog; Tambov Streets on a Summer Night. 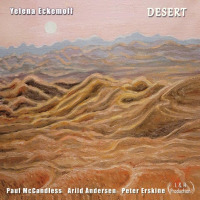 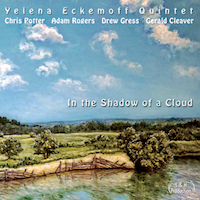 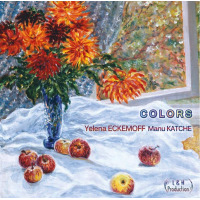 Yelena Eckemoff: piano; Chris Potter: tenor and soprano saxophones, flute, bass clarinet; Adam Rogers: electric guitar; Drew Gress: double bass; Gerald Cleaver: drums.